Fleetwood War Memorial bears the names of local men killed in conflict. 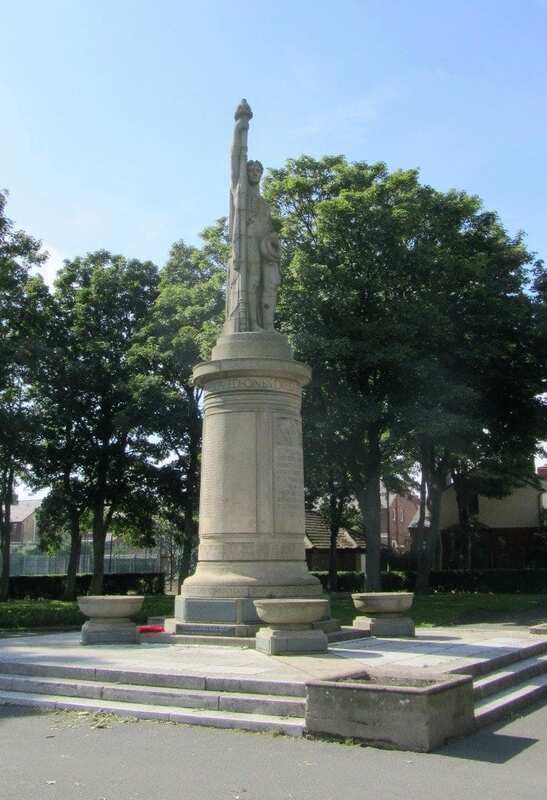 Fleetwood War Memorial is at the centre of Memorial Park. 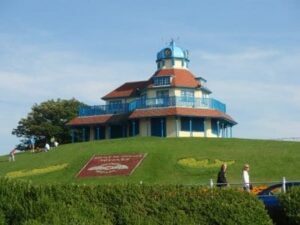 The entire park was created in remembrance of World War One and it’s one of only four war memorial gardens in the UK. The War Memorial carries the names of 329 local men who have lost their lives in conflict. 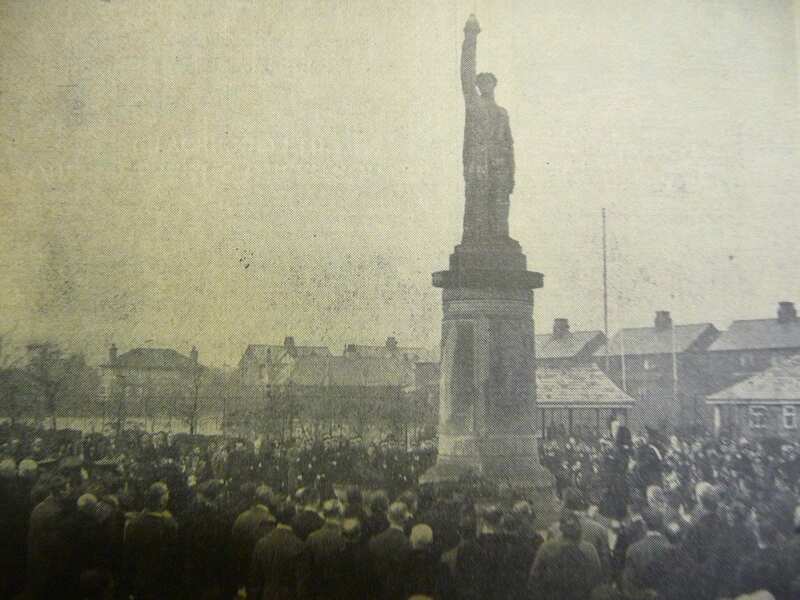 It was unveiled in 1925 – the photo below of the event is from the Fleetwood Chronicle. 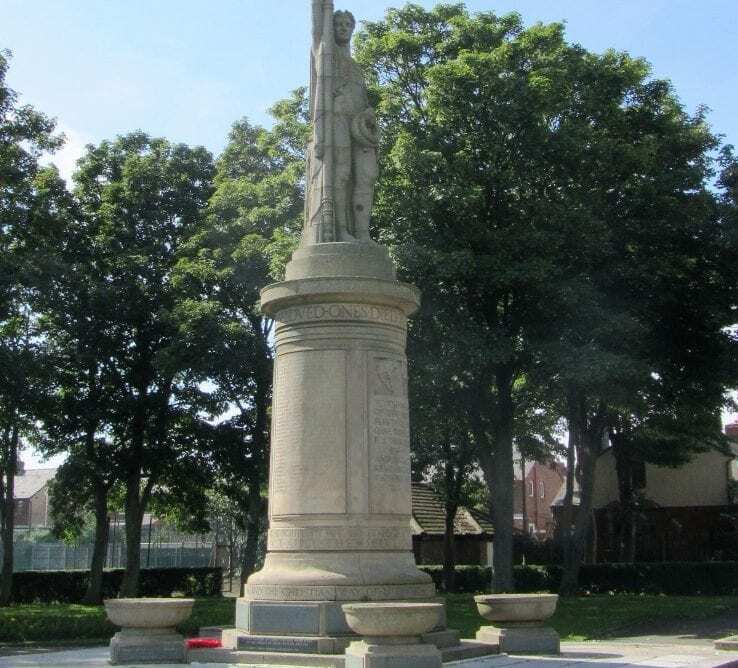 Eric Curbishley is a local military researcher and friend of Visit Fylde Coast who has provided us with information to share about various local war memorials. “At the end of 2016 I started researching Fleetwood War Memorial (Second World War only). “I couldn’t find one of the names on the memorial on the Commonwealth War Graves Commission (CWGC) database. 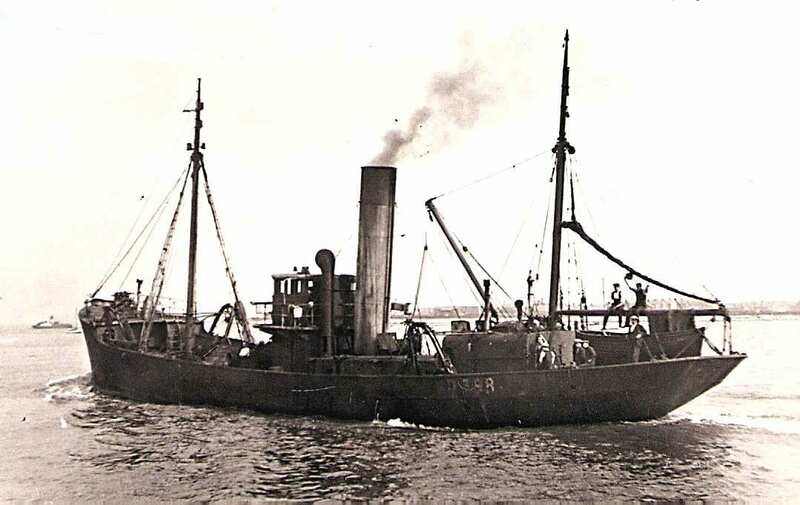 “Further research revealed that he was one of a Fleetwood crew of 12 men working on a trawler named “Lowdock” (below). “On 19th March 1940 in the North Sea, during the hours of darkness, it was rammed and sunk by a Royal Navy anti-submarine vessel. Eleven of these men died with just one survivor. “I contacted the CWGC to ask why these men are not commemorated and they replied that they did not meet their criteria. “I have a copy of the Criteria for Civilian Deaths in WW2 which the CWGC are supposed to follow and in my opinion they have made a mistake. “Since January this year (2017) there have been numerous e-mails between myself and the CWGC in my efforts to get them to amend their original decision not to commemorate but they have refused to change their minds. “The owners of the trawler sued the commander of the Royal Navy vessel and I have recently applied under the Freedom of Information Act for a copy of the court case documents relating to this incident. Explore Fleetwood Memorial Park and it’s recent restoration. 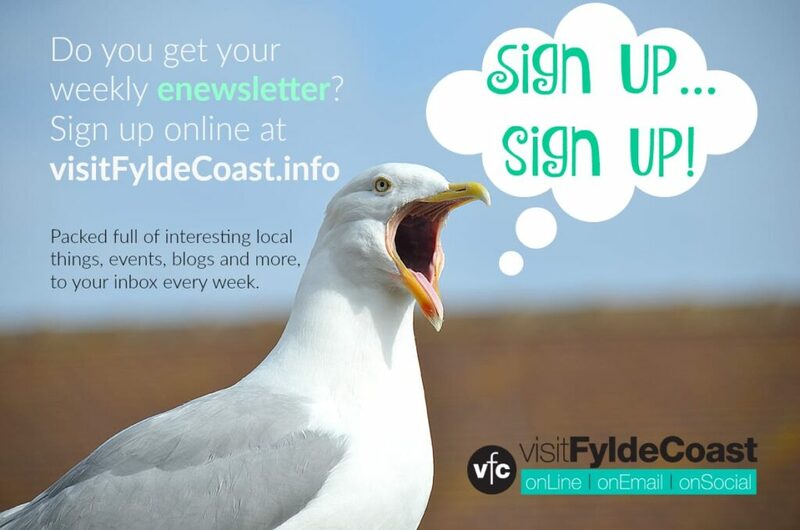 Don’t forget you can also find out about other Fylde Coast War memorials on our other linked websites. Simply navigate to the place of your choice through the ‘Home’ tab, and you’ll find them in the ‘History’ section. My mum’s dad Frank Brunton was skipper of the trawler “Lowdock” on that trip. My nan sued the Royal Navy too, mum was only 5 at the time. Surely all the names of the crew who perished should be added to the war memorial in the park.  e-mail address as I have a document which will be of interest to you.